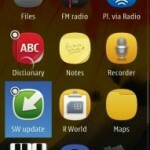 There are lots of users who did not know how to update their phone maps using computer. If you are one of them then here, we are going to guide you how to update Nokia maps using your Windows computer. 2. 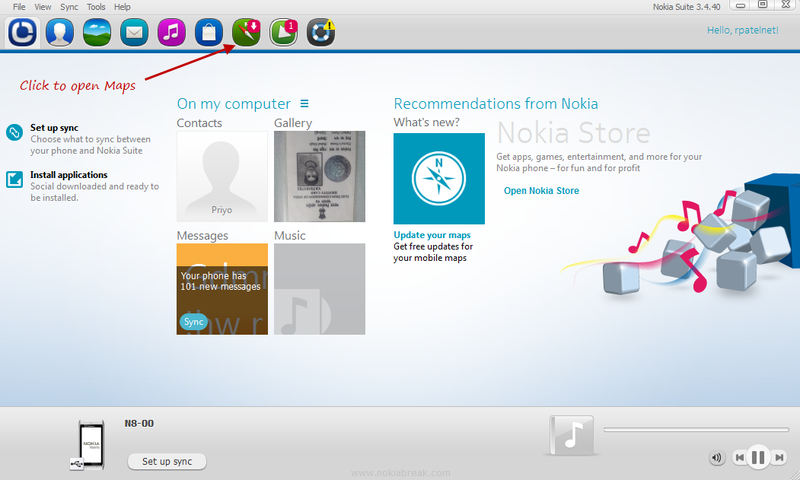 After installing Nokia Suite, Connect your Phone to the computer. Nokia Suite will automatically start, only if you have correctly connected the Phone (in case Nokia Suite is not opening, you have to open it manually). 3. 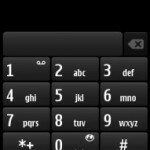 When Nokia Suite will be open you will be landed on the Homescreen page. You have to Click on the Maps Icon from the navbar. 4. On the Maps Page, you will be able to see update available highlighted with the blue color in the left panel. 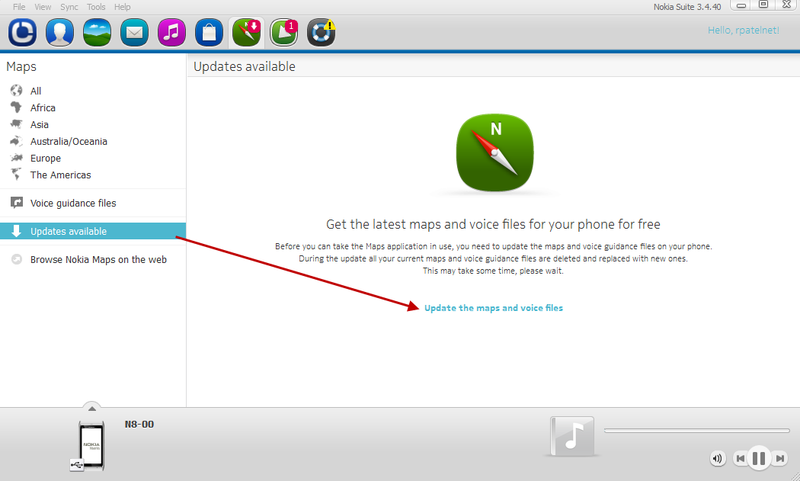 And in the right Panel you will be able to see a message “Get the latest maps and voice files for your phone for free“. 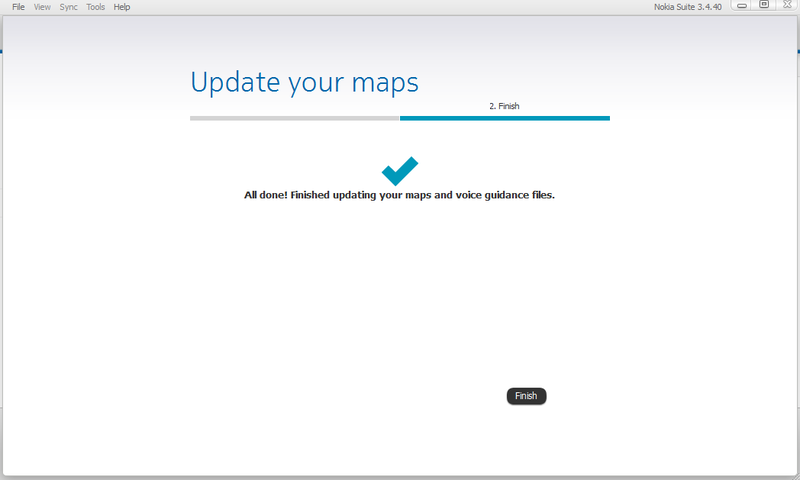 Below this message you will be able to see the “Update the maps and Voice files” button. You have to click on this button. 5. Now, It will automatically Update your Phone Maps. Once your phone Maps is updated you will see “All done! Finished updating your maps and Voice guideline files” message. 6. Now, try to see the updated Maps on your Phone. 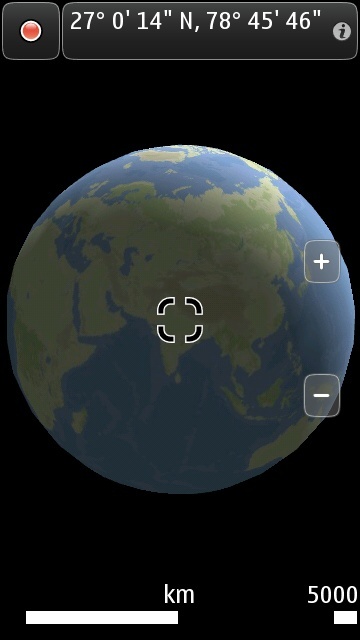 To open Maps on your Phone, Tap on the Menu Button > Maps (make sure to disconnect your phone from computer before starting Maps on your Phone, otherwise it would not start). Note: Do not remove your phone from the computer while update is processing, this will corrupt the Maps on your Nokia phone. Which can be fixed only by installing Nokia maps on your phone. If you are using any software update to your Phone, then its recommended to use the latest Nokia Suite, which can be downloaded from here. You can also use Nokia Suite to download Nokia maps to your Phone for offline view.